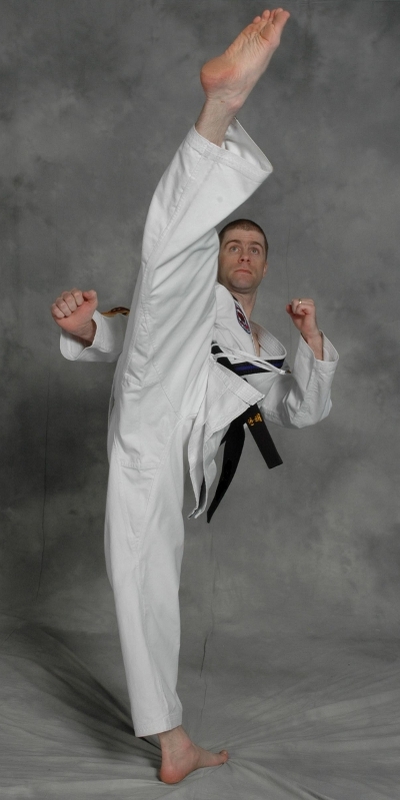 Songahm Taekwondo is a Korean Martial Art that encompasses the whole person. 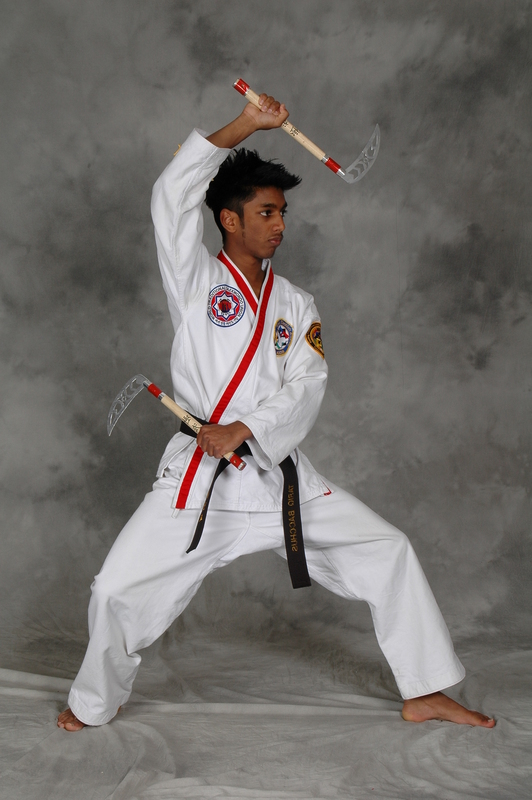 The Songahm style teaches forms, sparring, self defense, weapons, breaking, and fitness. In addition there are traditional life skills such as respect, confidence, and self-discipline. Taekwondo is one of the most popular martial arts in the world, and the ATA has schools on every continent. 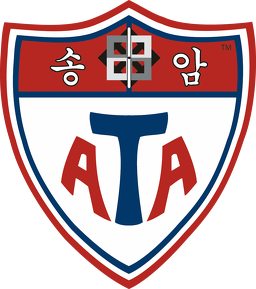 Founded by Eternal Grand Master H. U. Lee, the ATA has been a leader in school operations and instructor development since 1969. 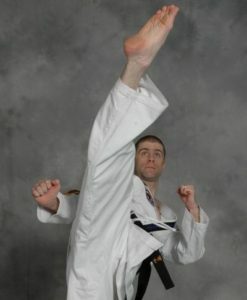 Adults enjoy Songahm Taekwondo for many reasons. Our goal is to help you become a better you! Long term martial arts training improves your focus, confidence, fitness, and positive mental attitude. It will help with job performance, other activity performance, and even help with your social life! Come and try a free class with no obligation, and see what over a million people have discovered. 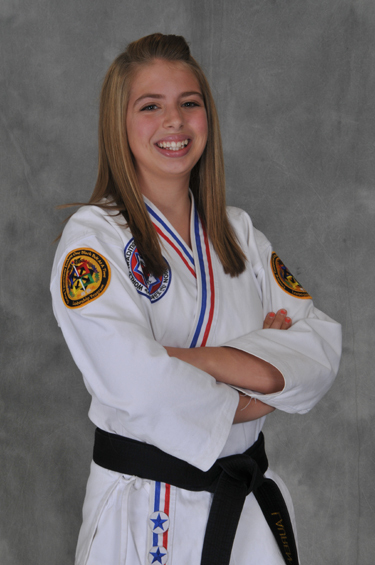 Interested in learning more about the Songahm Taekwondo Program? Try a free class now!